Rainbow Smoothies contain more than 10 mixed fruits in each cup. When customers see our product, they really get what they see. We have different fruits like dragonfruit, apples, melons, watermelons, grapes, and a lot more. We call it Rainbow Smoothies because it looks colorful. We opened the store just about a month ago. We went to Thailand early March where we got inspired by their concept of an all-natural multiple fruit shake. We saw a lot of customers come to their store which meant a lot of people like fruits. We ourselves like fruits a lot, and since people at present prefer to be healthier than usual, we decided to open up here; no one had the same concept in Sugbo Mercado, or even in Cebu. We tried applying to get in Sugbo Mercado, and fortunately, we got in. 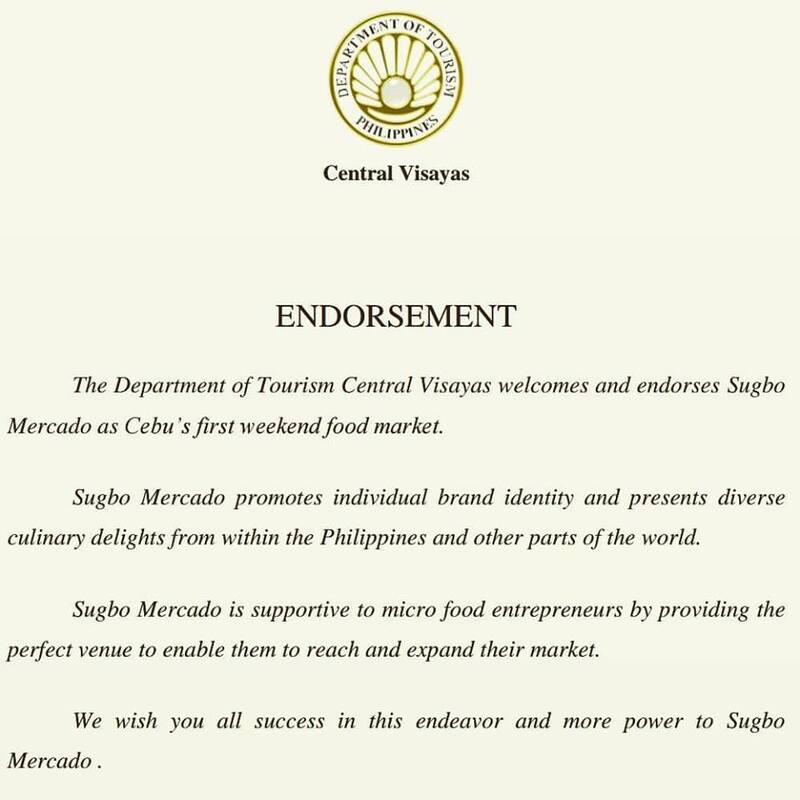 Sugbo Mercado was the first place that popped into our minds when we were thinking of a place to put up our business. It’s a little expensive compared to other locations, yes, but the population reach is more important for us. If we pay less for rent but end up having a handful of customers, then we would be at a loss. Unlike in Sugbo Mercado, that even if we spend a lot, we’re guaranteed a lot of customers and our capital goes back to us. We’re definitely planning to add more products to our menu someday. We discovered other food concepts in Thailand as well, like mixing kiwi and ginger and other kinds of flavors in a cup. Just as long as it’s all-natural and healthy, we’re considering all the options we can find. We’re on our fifth week and so far, it’s been good. All our stocks are sold out by the end of the day, and that’s enough to cover a lot of our expenses. We want to open in other branches, and even a lot of our friends are interested in franchising our brand. Although I’m not considering it now because it’s too early, I’m up for planning and opening other branches later on in the future. - Mary Rose Aldemita and Cecile Mayot of Rainbow Smoothies; Our Foodtrepreneur of The Week. Visit Rainbow Smoothies at Sugbo Mercado, Garden Bloc of IT Park. We are open every Thursdays-Sundays 5pm-1am. See you there at #YOURweekendFoodmarket!